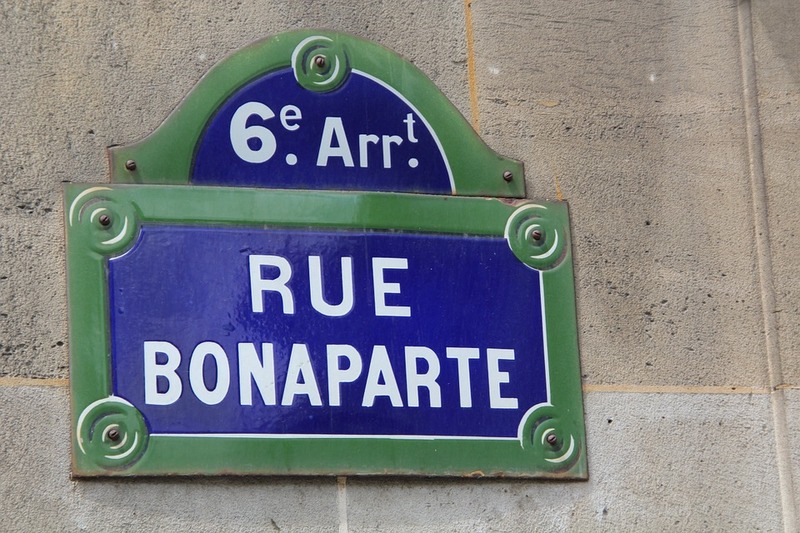 Are these the ten ‘most shameful’ street names in Paris? 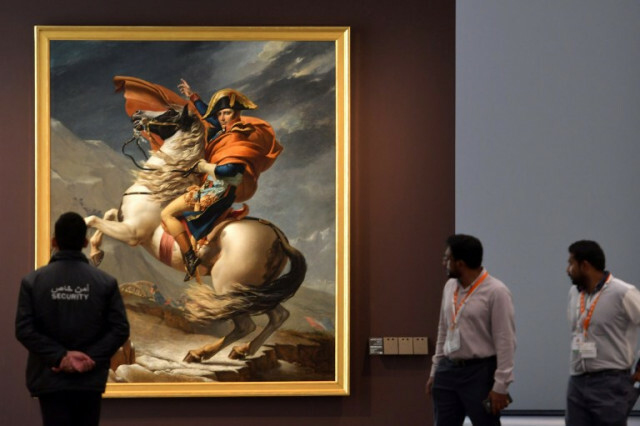 Scores of Paris streets, avenues and squares should have their names changed immediately, the authors of a new book claim, because they honour men who have played a less than positive role in France’s colonial past. A new guide book lists streets in Paris named after men who helped France build an empire stretching from the Americas to the Far East, or who were linked to the slave trade which helped make France rich. Its authors ask why these men, who participated in subjugating or enslaving local populations across the world and looting their natural resources, should be honoured by having a street named after them. 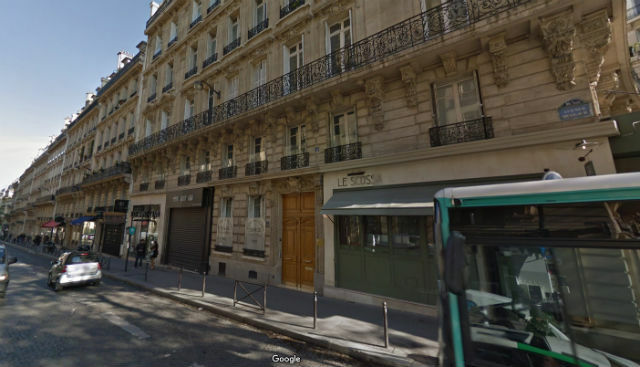 Out of more than 5,000 streets, avenues and squares in Paris some 200 have a colonial reference. Didier Epzstajn and Patrick Silberstein, the authors of « Guide du Paris Colonial » say many of these streets should simply be renamed. Here Epzstajn has picked out for The Local what he sees as ten of the worst offenders. Some of these streets will be familiar names, but do you know the history of the people they were named after? 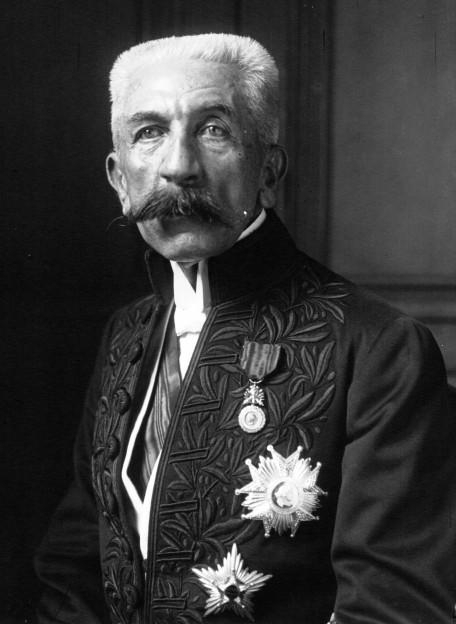 Bugeaud was France’s first Governor-General of Algeria whose subjugation of the country in the 19th century was marked by “scorched earth” tactics of burning locals’ crops, demolishing their villages, and slaughtering those who resisted. 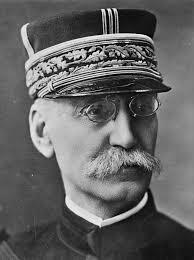 Clauzel was a Marshal of France, a military distinction awarded to generals for exceptional achievements. 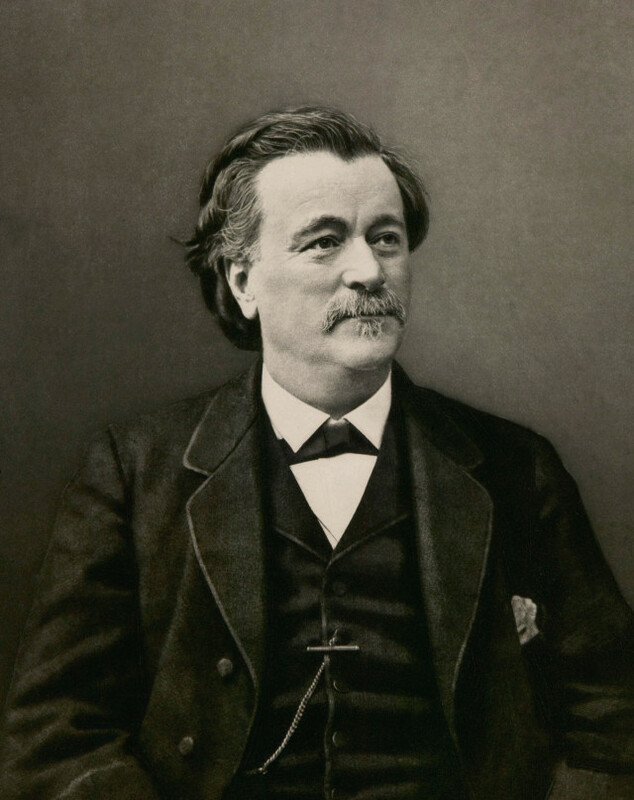 He took part in expeditions to the Caribbean to restore slavery, did a stint as the head of a slave-owning plantation in Alabama, and took part in France’s brutal subjugation of Algeria. 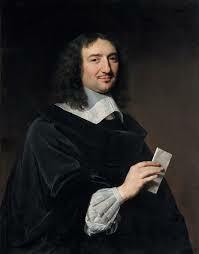 Jean-Baptiste Colbert (1619 – 1683). King Louis XIV’s minister of finance, renowned as a great financier who made the French Navy a world class force and boosted French commerce and industry. Detractors blame him for drawing up the “Code Noir” legislation that defined the conditions of slavery in the French colonies. 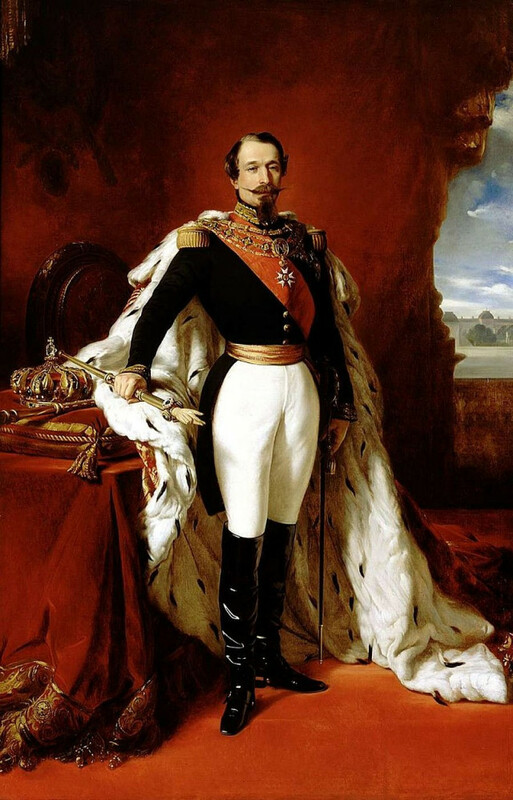 Possibly the best-known Frenchman of all time and one of the most celebrated and controversial leaders in history. Anti-colonialists denounce him for invading Egypt and Syria, and sending troops to crush slave revolts and restore slavery in the Caribbean. 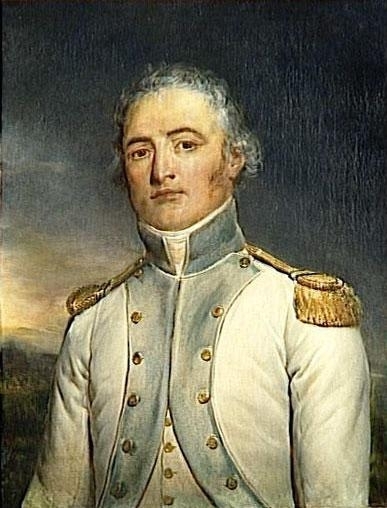 Military commander and administrator who served in French colonies in Africa, the Caribbean and French Indochina. Fiercely suppressed various uprisings by unruly natives. President of the Republic, Emperor, and dictator. He doubled the area of his country’s colonial possessions in Asia, the Pacific, and Africa. 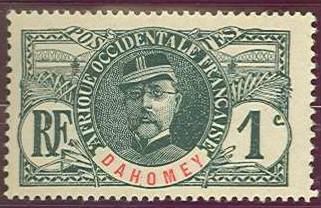 A general and a colonial administrator, Faidherbe took part in the conquest of Algeria, served in Guadeloupe, and was the military leader responsible for France gaining control of Senegal, of which he later became the colonial governor. After one victory over locals there he ordered the town of Fatick and its surrounding villages to be burned to the ground. A zoologist, physiologist, and politician who at a later stage in his life was appointed colonial ruler of Annam-Tonkin (north and central Vietnam). 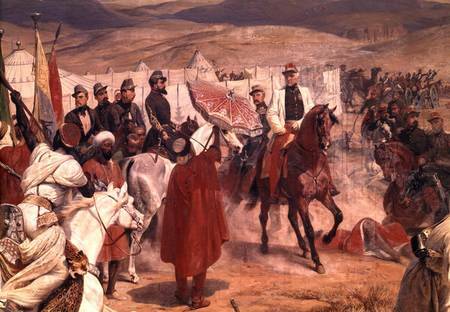 He opposed the granting of rights to the original inhabitants of French-ruled Algeria. But he is arguably most controversial for school textbooks he produced that said white people were superior and more intelligent than black people or Chinese. These books were widely used right up until the 1930s. Obviously not a Frenchman but included in the guide book as he has a Paris street named after him and is notorious for his actions in Africa. 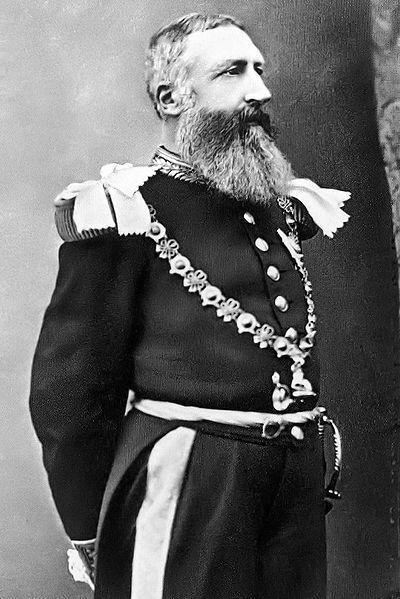 The Belgian monarch, jealous of Britain and France’s empires, successfully transformed the entire Congo into his private domain. The ivory and rubber he looted there made him one of the richest meni the world. But an estimated 10 million Africans died between 1885 and 1908 under his rule, and debate continues as to whether this constitutes genocide. A general and colonial administrator, he helped “pacify” Madagascar and put down uprisings in Morocco. Should Paris get rid of its colonial names?